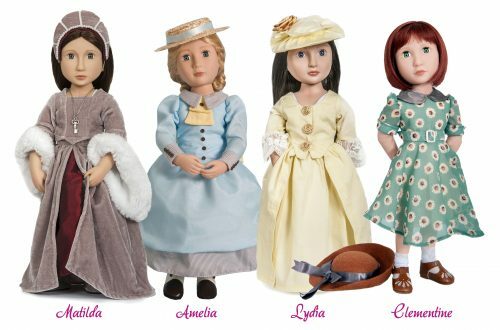 I am delighted to be able to bring you details of the latest doll in the series of historical dolls for girls from A Girl for All Time. 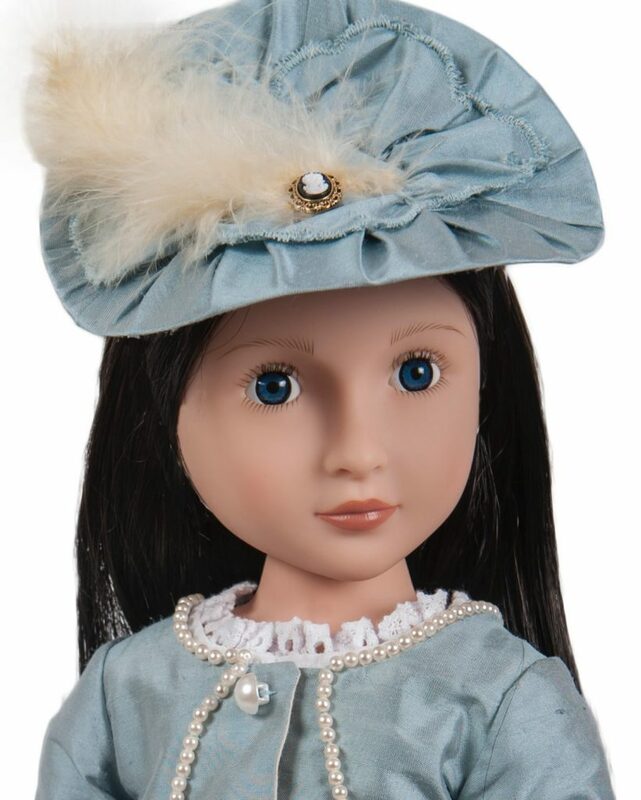 Meet Lydia, Your Georgian Girl, a descendent of Matilda Marchmont, the first doll in the series from Tudor times. 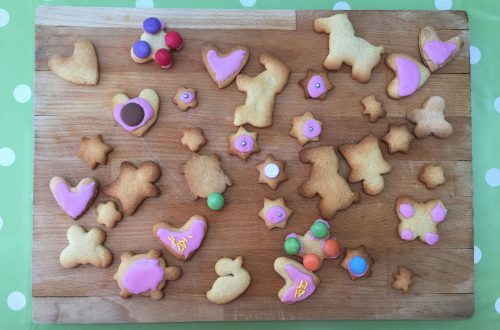 A Girl for All Time is the brainchild of Frances Cain, who struggled to find interesting and appropriate toys for her daughter, who was growing up and no longer interested in pink lego or similar, but chemistry kits didn’t interest her either. Frances came up with the idea of bringing history to life by using dolls, dressed in historically accurate costumes, with exciting novels set in their period of time. The periods of history Frances chose are those studied in history lessons during Key Stage II in british schools. What a delightful way of supporting a girl’s education! The day that Frances came to visit me to show me Matilda, Your Tudor Girl, will always stay with me. I was blown away by the quality of the doll, with all of her joints and long wigged hair, as well as her amazing clothes using high quality velvet and taffeta, with tiny pearl edging. Even then I was amazed by how much Frances had accomplished, and she has continued to impress me with every doll that she launches in the range. Since Matilda we have met Amelia, Your Victorian Girl, and Clementine, Your World War II Girl. And in September 2014 Lydia, Your Georgian Girl, will join the collection. And I think she is going to be my favourite as her costumes are AMAZING! For the first time, the talent behind Thimbles and Acorns, Shari Fuller, is the designer and maker of Lydia’s gorgeous clothes. Shari started her historical doll pattern business less than two years ago. 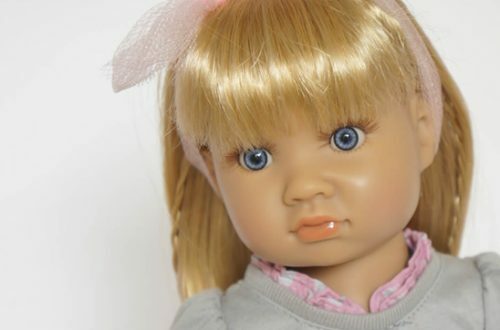 She wanted to work but her family still needed her at home, so Shari combined her passion for history and love of making dolls clothes, and began to make patterns for dolls, initially for American Girl, but now for other dolls such as Gotz, Kidz ‘n’ Cats and A Girl for All Time. 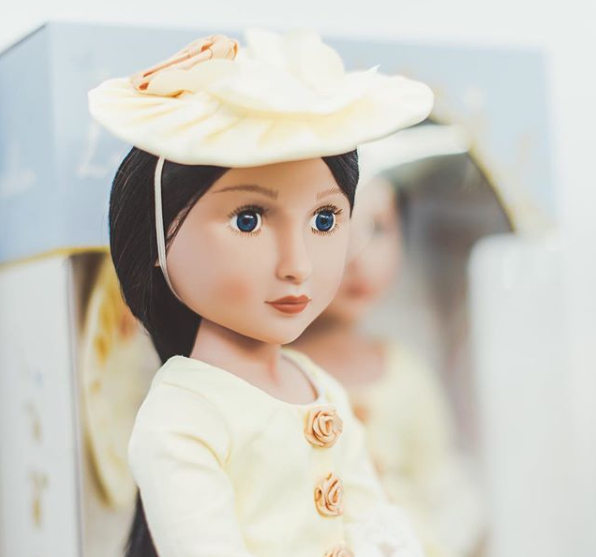 Shari and I have exchanged a few emails while she was deciding which dolls she needed to buy to fit her patterns to, and I was really chuffed to hear what she was doing for Frances. The doll world is a small one! So all of the photographs of Lydia shown here are of the prototype doll and the costumes made by Shari, so the finished products may vary a little depending on the fabrics sourced at the time of manufacture. I wonder what Lydia’s story is going to be? Not being a history expert I have just had to look up when the Georgian era was and apparently it is named after the first 4 hanoverian kings ruled from 1714 to 1837, and all the kings were called George; George I, George II, George III and George IV. Thank you Wikipedia. To put it into context for me, with my love of period drama, Jane Austen lived from 1775 – 1817 and Pride and Prejudice (my favourite) was first published in 1813. That’s the beauty of the novels that accompany the dolls, they teach the reader all about what life was like at that time. Can’t wait to read the novel myself which will be available in 2015.